Reduction of risk of HIV transmission for children and school staff. School attendance by children living with HIV. Needs of children with family members living with HIV. 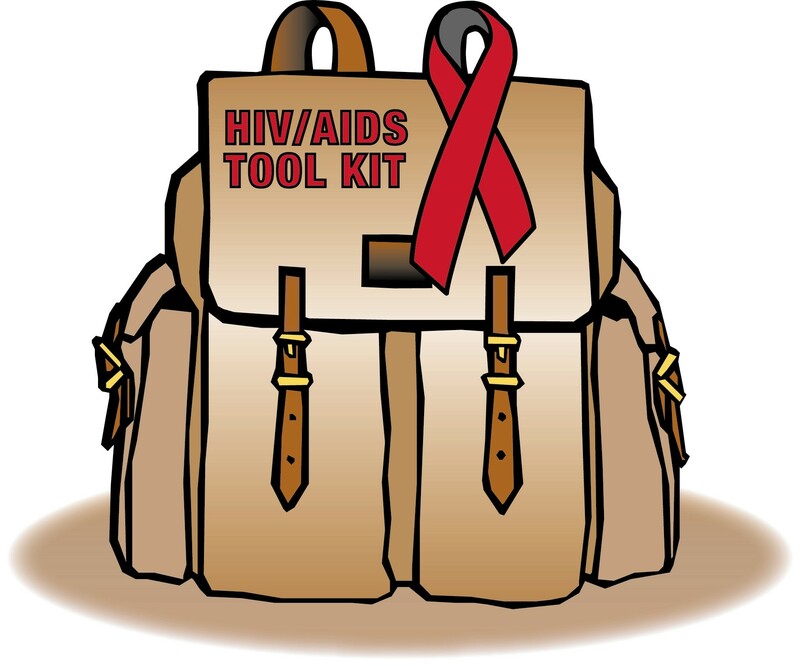 Quality and effectiveness of HIV prevention education for youth. Employment of staff living with HIV.